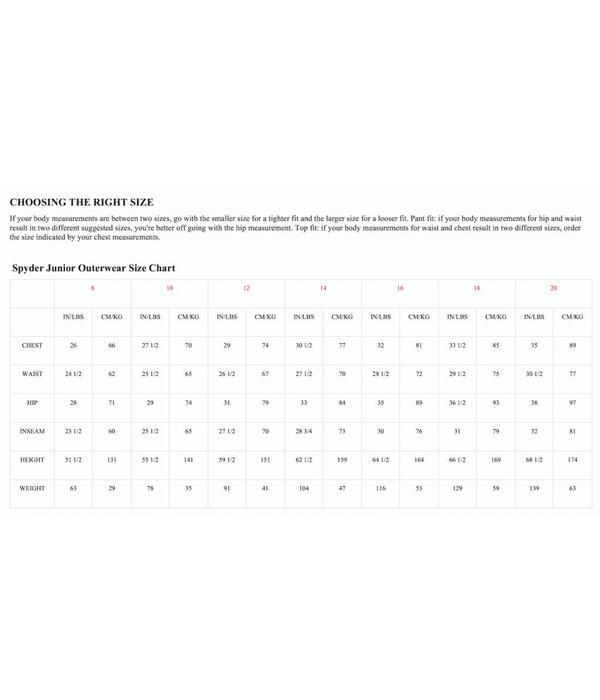 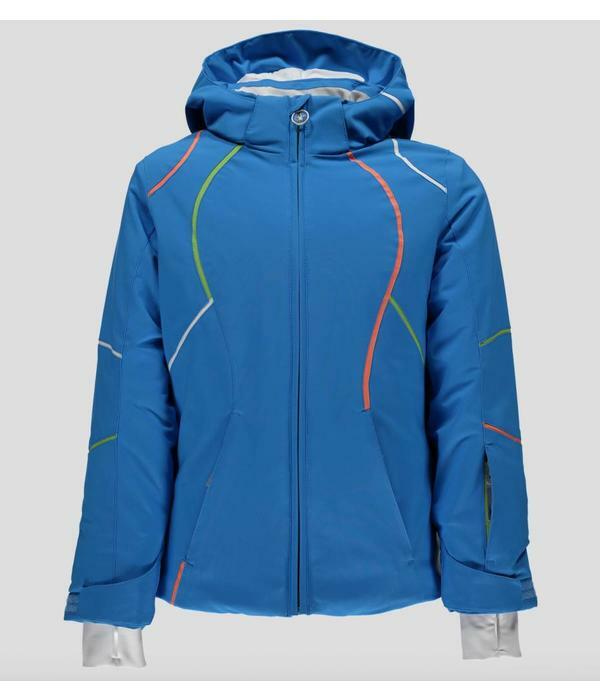 The Girls' Tresh is a technical jacket with a full feature set and a fun, princess side. 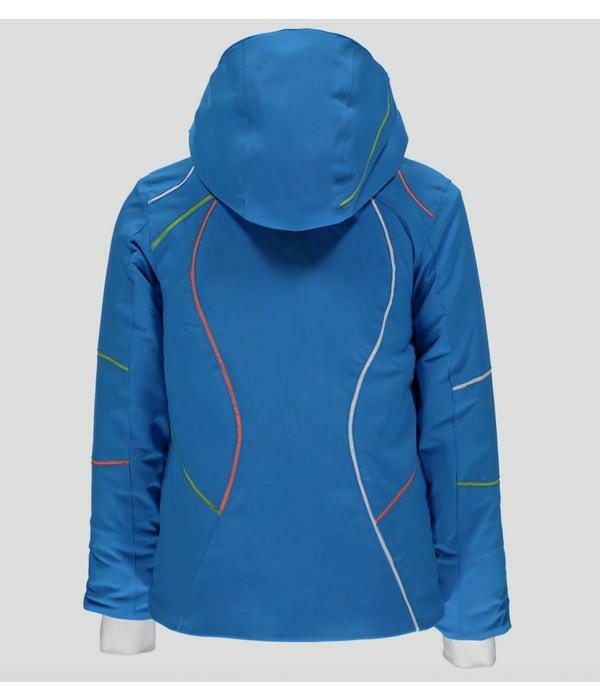 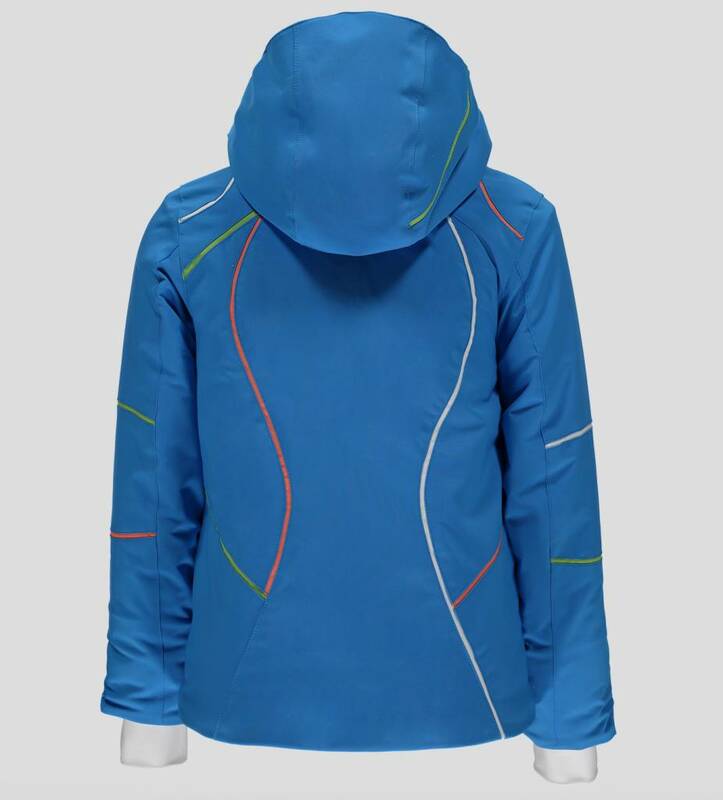 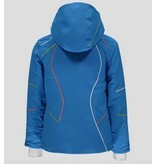 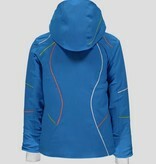 Features include removable hood, powder skirt, and thumb holes. 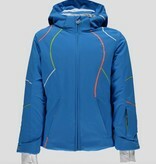 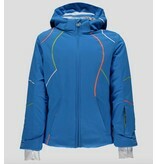 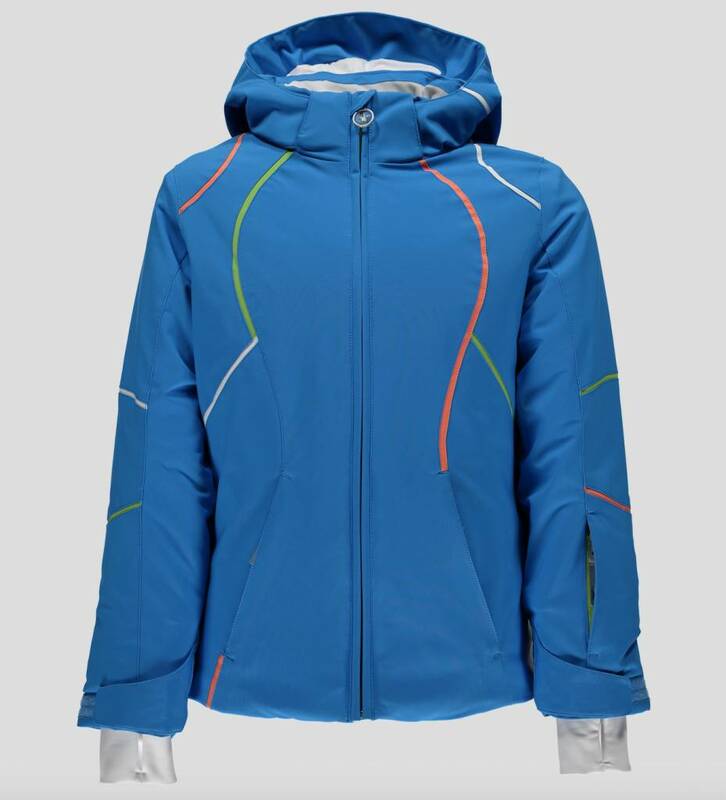 Ample 10k/10k waterproof breathability and 3M™ Thinsulate™ Insulation will keep girls warm and dry on the slopes.